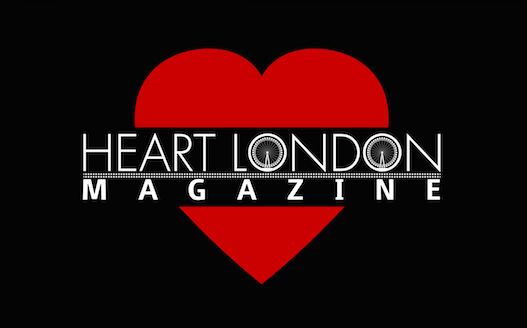 Home » Beauty » LONDON EVENTS – Fancy becoming a radio DJ, trying Dog Yoga or getting fit with a Hula Hoop? 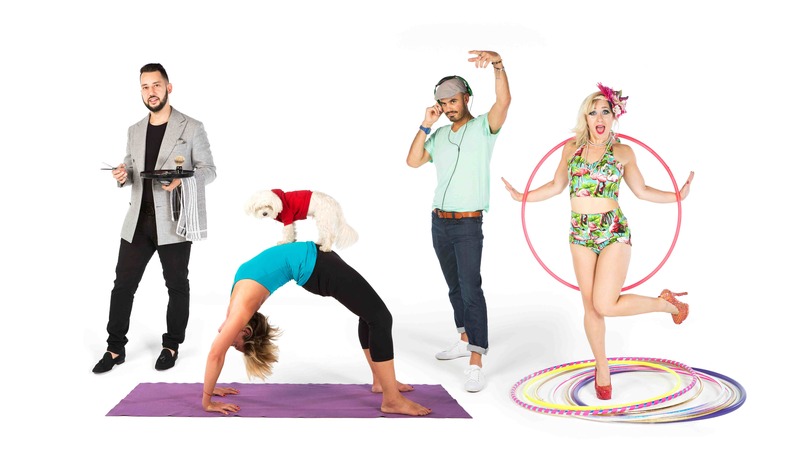 LONDON EVENTS – Fancy becoming a radio DJ, trying Dog Yoga or getting fit with a Hula Hoop? Now you can do all of the above and more! From 7th – 19th October, the curiously creative are welcomed underground at Old Street station and encouraged to experience or learn something new as part of Brite Space London. Eventbrite will be curating a line-up of the city’s finest talent, across food, design, music, fashion and media for a series of dynamic workshops, live Q&As and masterclasses all designed to inspire and ignite creativity. Radio DJ Crash Course – Learn how to be a radio DJ as East London station Hoxton Radio broadcasts live from Brite Space. Raw Food Masterclass – Foodies hoping to push their culinary skills into a new realm can do so with a detoxifying raw food workshop presented by superfoods guru Kate Magic. Dog Yoga – Dog lovers can try out the latest exercise trend for pampered pooches and even witness the world’s first Doga Trance Dance performance. HulaFit® – Part hoop tricks and part fitness, this unique and energetic craze guarantees a fun workout. The Groom Room – Some of London’s finest grooming experts will be on hand to pamper men with luxury treatments including mini-manicures. Men can also prepare for Movember with tips on how to maintain an impressive moustache. Ladies Grooming Day – From bohemian plaits to vintage up-do’s, boutique blowdry and braid salon The Parlour will be recreating the hottest hair trends from this season’s catwalks. Cocktail Clash – Celebrate London Cocktail Week with a Bloody Mary contest. Screen Printing – Learn the artistic techniques of screen-printing with help from the experts at Made in Arts London. Eventbrite will also be hosting a series of lunchtime workshops to help people looking to put on their own events with everything from cash flow to content. Plus there will be breakfast talks featuring The Black Cultural Archives, Giving Tuesday and Silicon Real. To see the full list of partners and events taking place and to book a space at one of the many exciting activities visit britespaceldn.com.